Home / grab / grab car / grab express / grab taxi / GrabCar / GrabTaxi now known as Grab, reflecting dominance in Southeast Asia market. 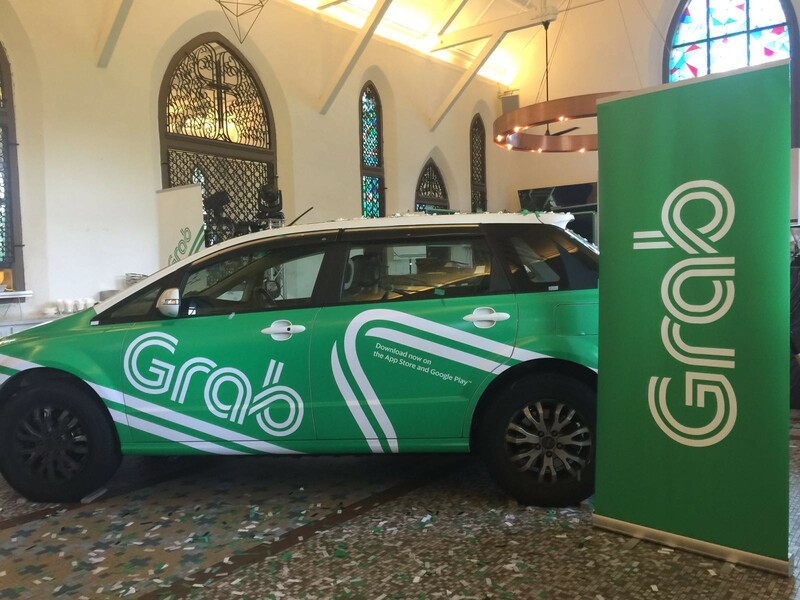 GrabTaxi now known as Grab, reflecting dominance in Southeast Asia market. Mid-2015, the company experienced 35% average monthly growth in GrabCar rides and a 75% average monthly growth in GrabBike rides across the region. "We've grown over the years – and we're now much more than a taxi app. This new brand is an important evolution that represents our goal to outserve our customers. We are not only providing passengers with a transport service, we are saving them time and ensuring they have a safe ride,” said Anthony Tan, Group CEO and Co-Founder, Grab. 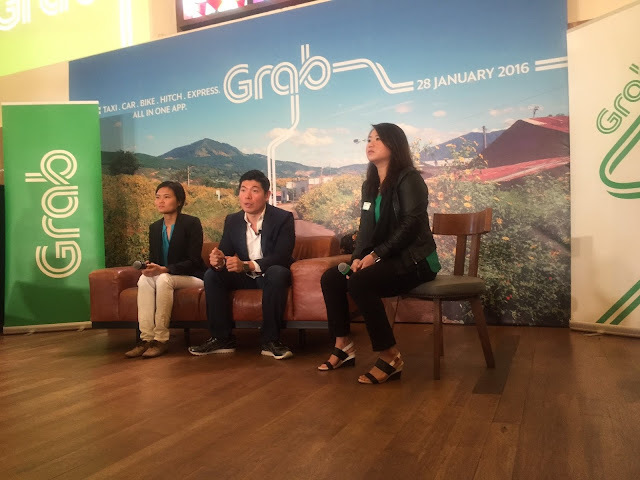 “Grab aims to make transportation accessible to everyone in Southeast Asia. We have set the benchmark in the industry, with the most number of transport services that cater to all price points, all available in one app." New logo was designed with freedom at its core. The dual lines are inspired by roadways and they represent the endless road of possibilities. They symbolise the new journey Grab is taking in parallel with its passengers, drivers, employees and society at large. Passengers can login online to Grab Passenger Hub (hub.grab.co) to download their consolidated business or personal statements for claims submission purposes. With multiple credit card support, users can add a corporate card and easily toggle between personal and corporate payment options. GrabWork is available in Singapore, Indonesia, Philippines, Malaysia, Thailand and Vietnam starting 28 January. Companies who wish to register for a corporate account with Grab may do so at www.grab.co/business. The new Grab app is available for free in Google Play and Apple App Store for Android and iOS users respectively. Existing GrabTaxi and MyTeksi users will automatically have their apps updated from 28 January if auto update is enabled.